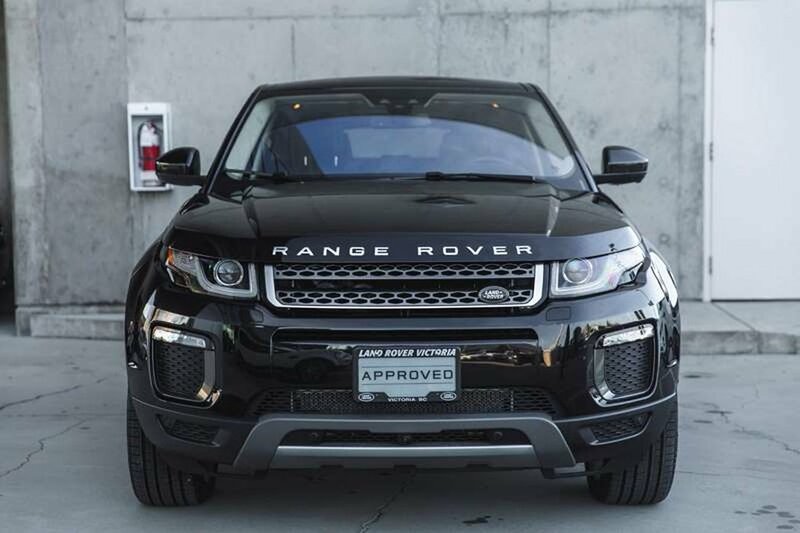 CERTIFIED PRE-OWNED - FINANCE FROM 2.9% OAC! 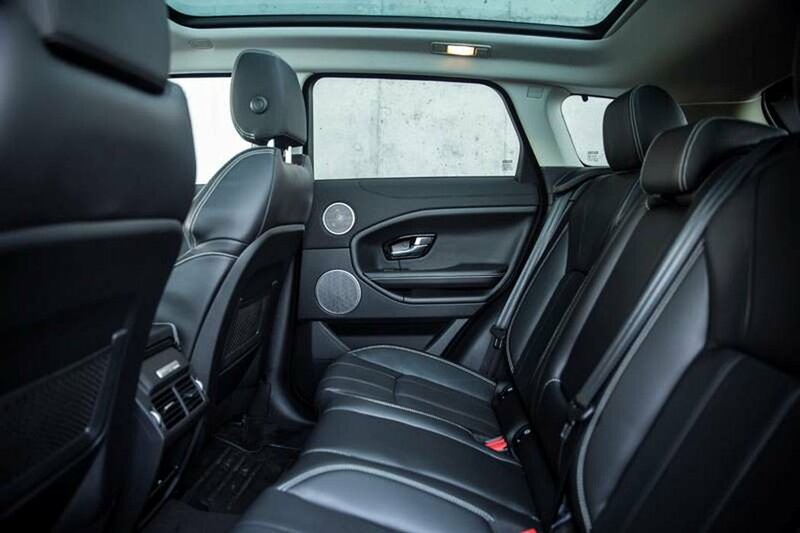 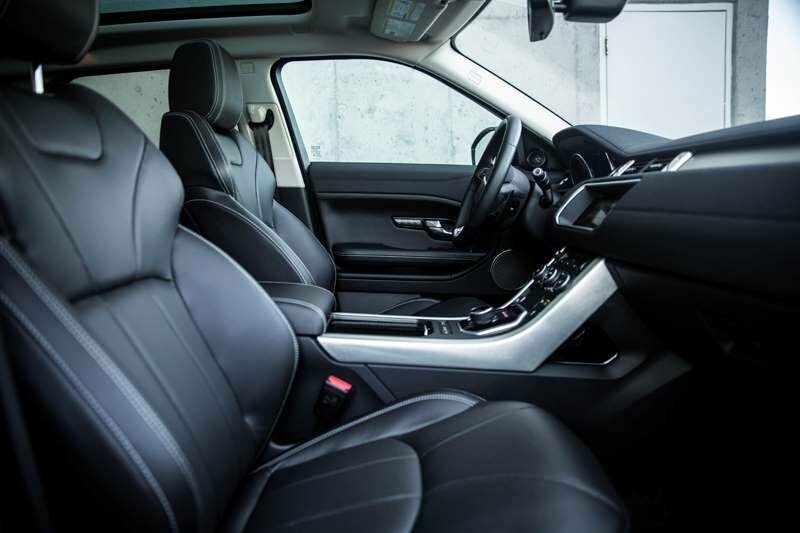 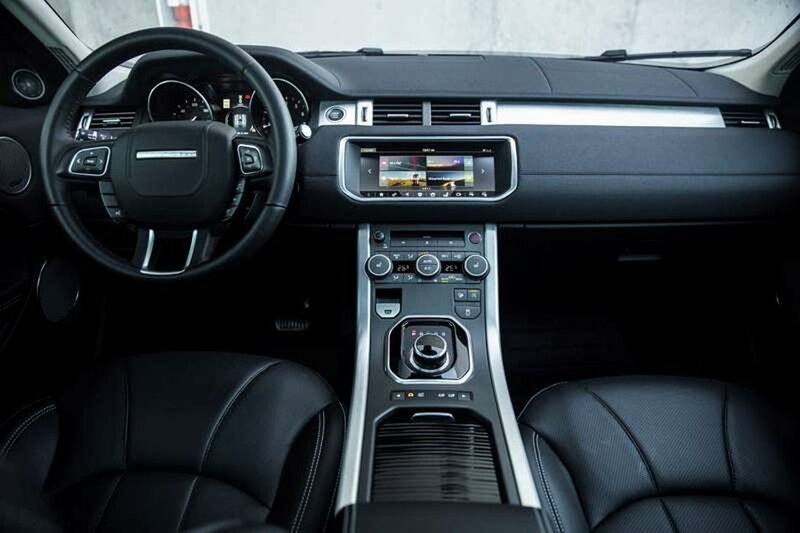 Navigation, Sunroof and Navigation is standard on this beautiful, stylish and compact Range Rover Evoque. 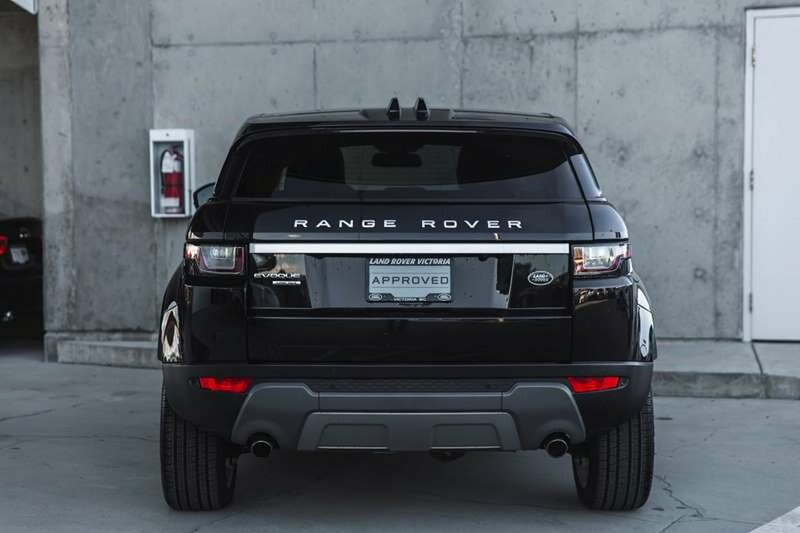 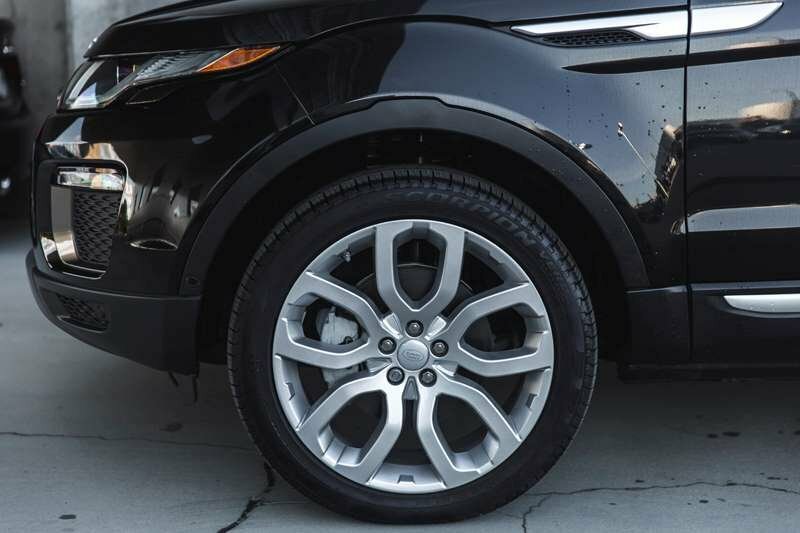 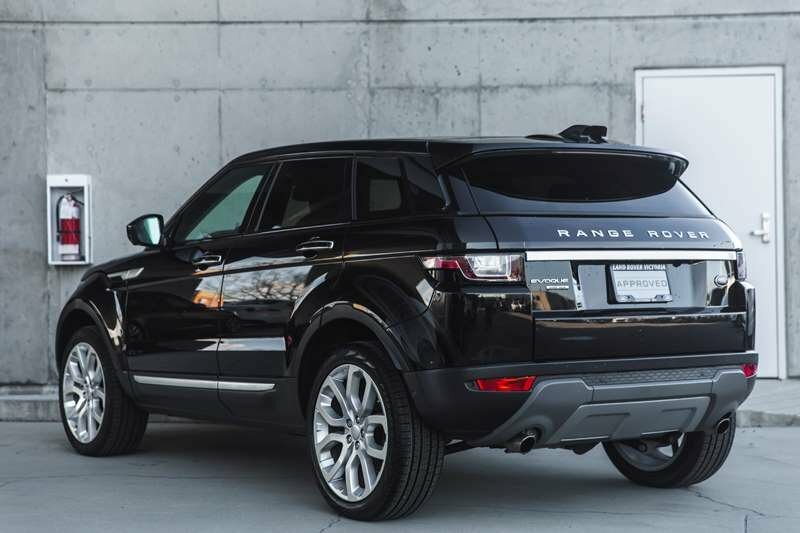 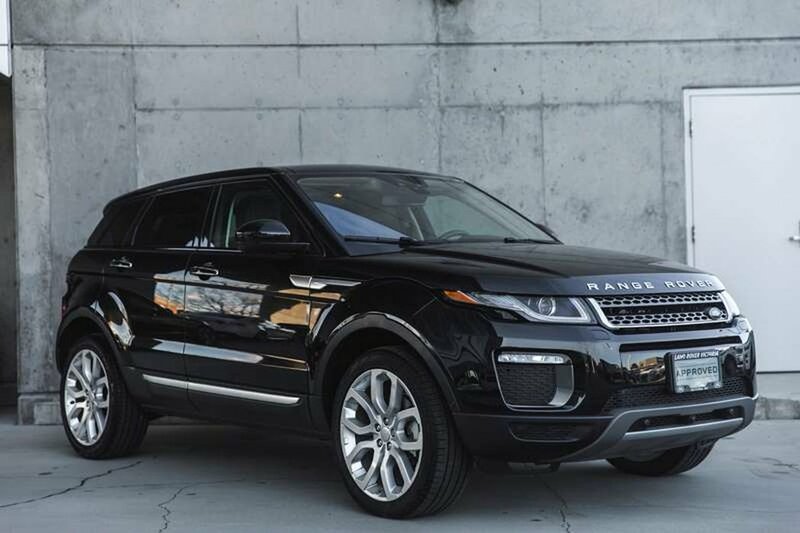 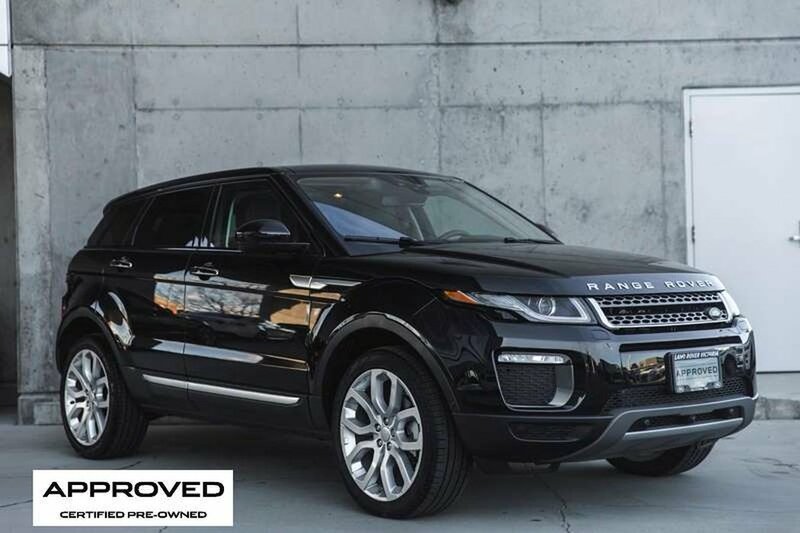 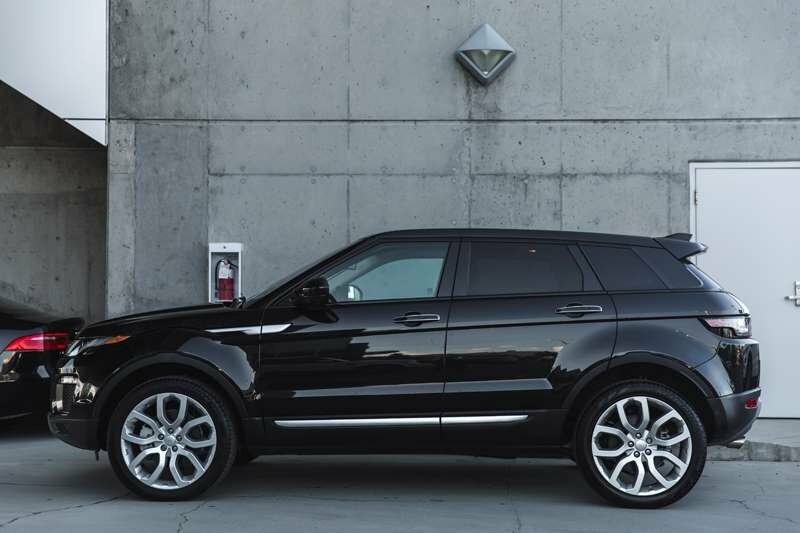 This Range Rover Evoque comes with a Land Rover extended warranty until 2023 or 160,000km, which ever comes first!